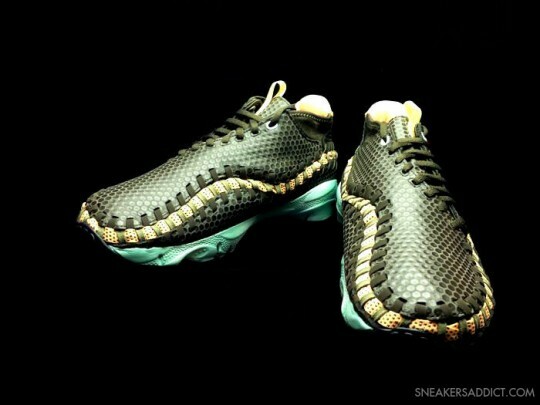 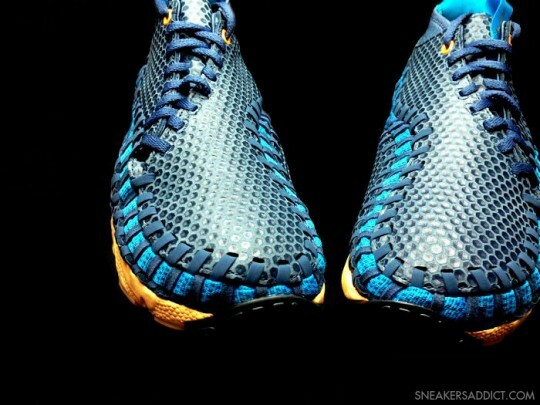 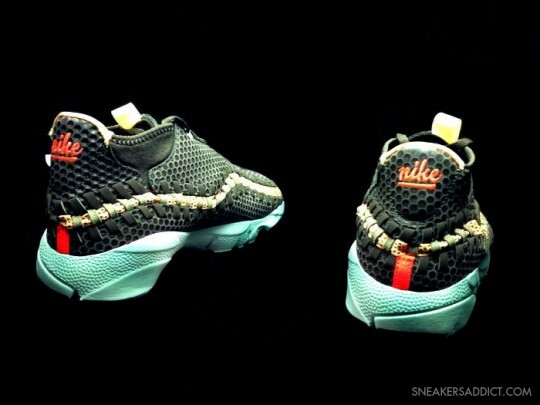 A look at the Nike Air Footscape Woven Chukka in two new colorways for 2013. 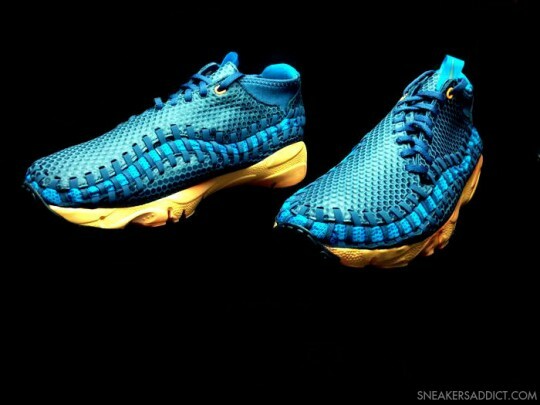 The Nike Air Footscape Woven Chukka appeared online in two new colorways this week, reportedly set to release later this summer at Nike Sportswear accounts. 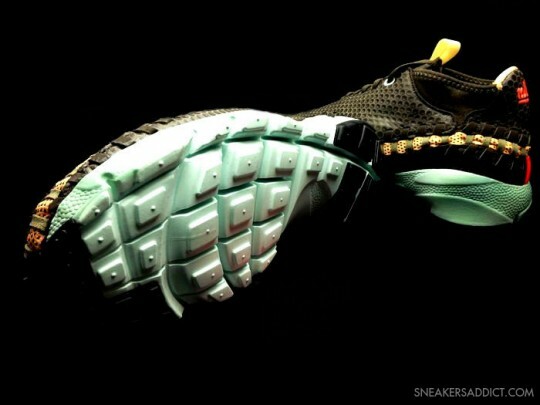 Both colorways feature a dimple-effect upper, fastened together with asymmetrical woven seams, all on top of a Free-inspired sole. 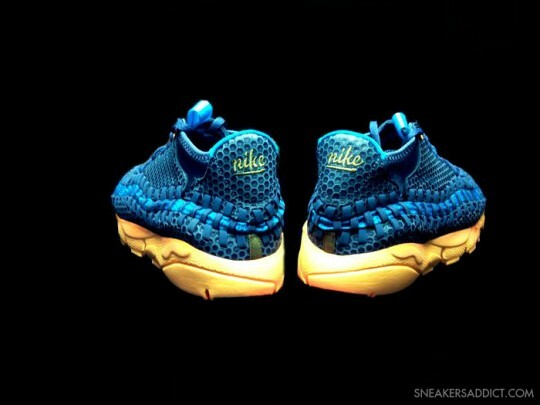 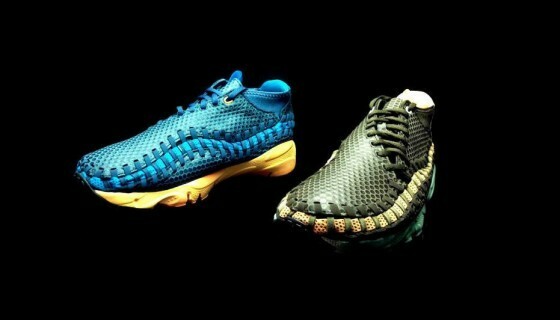 Check out images of the new Footscape colorways below, and stay tuned to Sole Collector for further release details.